Financial planners overlooking fintech are missing out on benefits that can ultimately lead to higher client engagement and satisfaction levels, latest research from the Financial Planning Association of Australia shows. Released at the 2017 FPA Professionals Congress in Hobart this morning, the whitepaper maps fintech to the financial planning process and highlights that increased revenue, operational efficiencies and reduced client costs as some of the advantages advisers and planners can gain if they embrace fintech solutions. It maps out the financial planning process in six key steps and pinpoints where new technology can best add value in the process, particularly in the areas of compliance and regulatory requirements. According to the research, modern financial planning professionals adapting to the needs of digital clients typically offer a personal financial management site or application; deliver non-generic financial plans; and communicate via sophisticated technology. By way of example, client engagement fintech Astute Wheel creates synergies by gathering information about clients and explaining basic financial concepts using more than 30 educational tools. 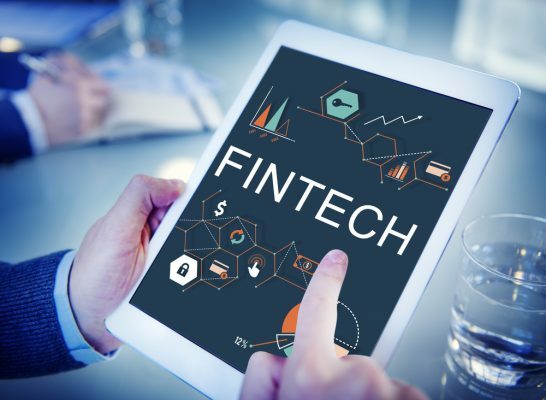 FPA chief executive Dante De Gori, urged financial planners to start looking at how fintech can help innovate services and enhance the advice process. “Fintech tools have been available to financial planners for some time, but to a degree, have been ignored. This is due to a combination of factors including confusion about the fintech landscape, and the speed of change in technology,” he said. Fintech presents “a real opportunity” for the planning profession, which until now lacked a thorough understanding to planners, De Gori said.